Jul - 02 2012 | no comments. – Justin Bieber grabbed a bite to go from Subway today, July 1, in Los Angeles. 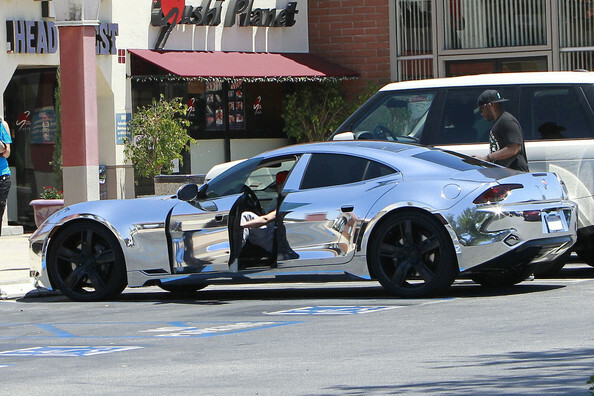 The Believe singer was spotted with his meal in hand heading to his car with his bodyguard. Justin kicked off his Holiday weekend with a visit to Disneyland with his girlfriend, Selena Gomez. The native Canadian is celebrating his nation’s day today, too.